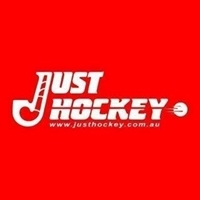 Thank you to Just Hockey for their continued support of UQHC. Thanks to our friends at Outdoor Living for the wonderful donation of a fantastic BBQ. BOQ Toowong and Indooroopilly are proud sponsors of the UQ Hockey Club. Whether you need help with everyday accounts, low rate home loans or business banking there's nothing the team at BOQ Toowong & Indooroopilly like more than helping out a local. At BOQ, we pride ourselves on building real relationships and understanding your needs. 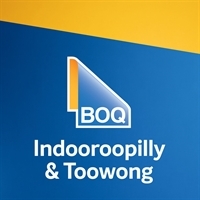 Pop in and meet the team at BOQ Toowong or Indooroopilly today! Go RED ROOS. 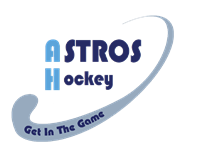 Contact Neil 'Astro' Shearer Today!